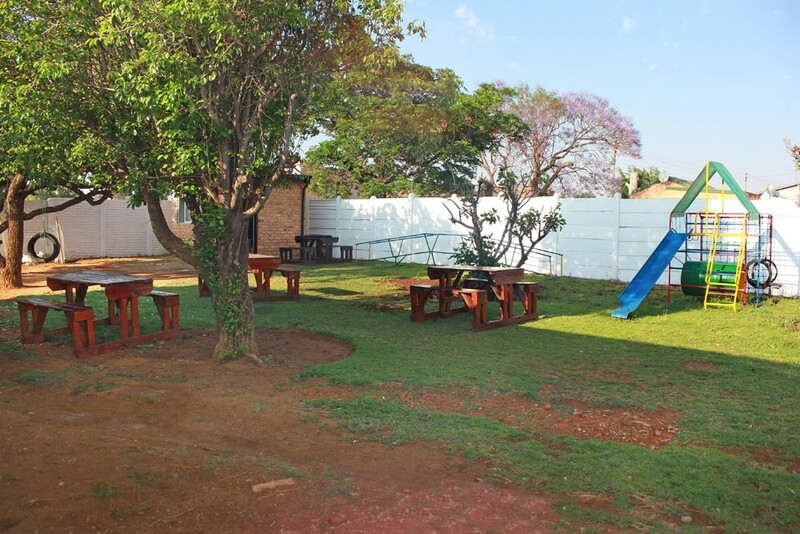 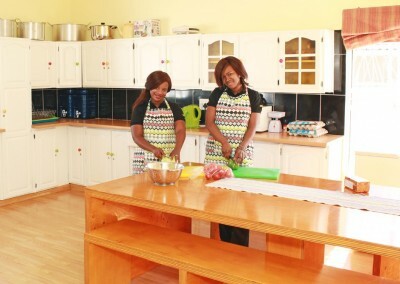 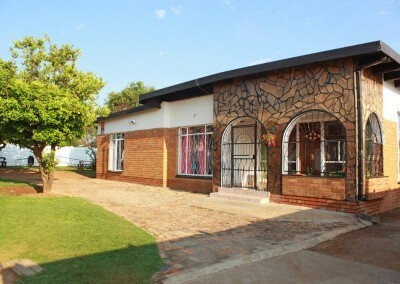 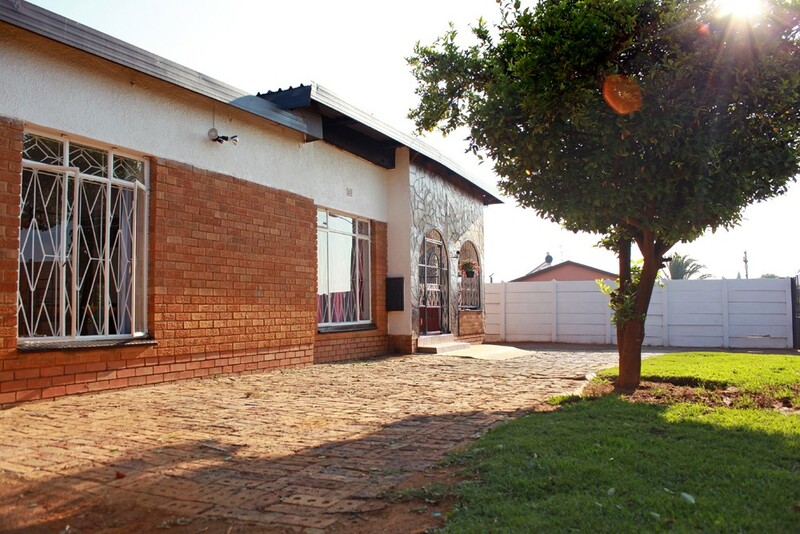 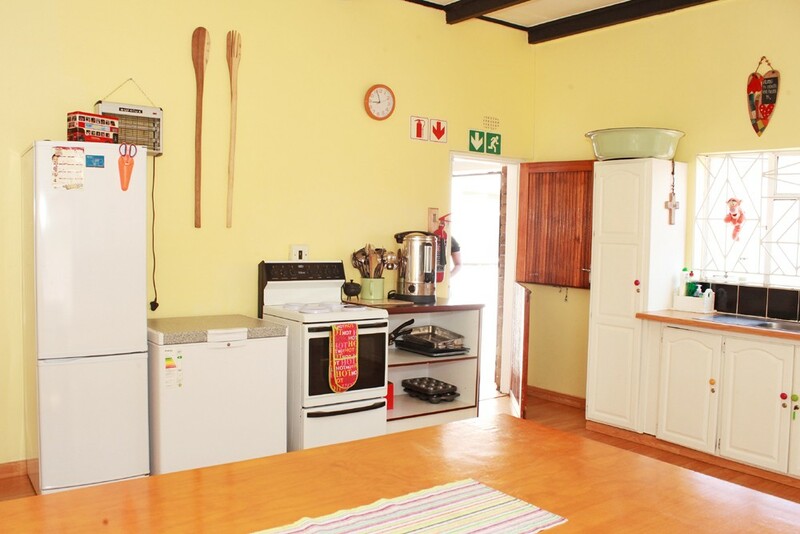 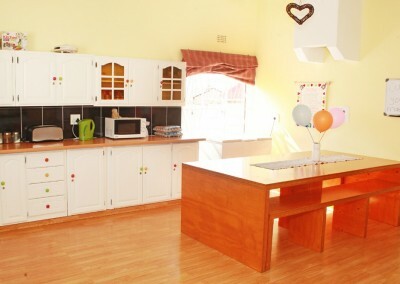 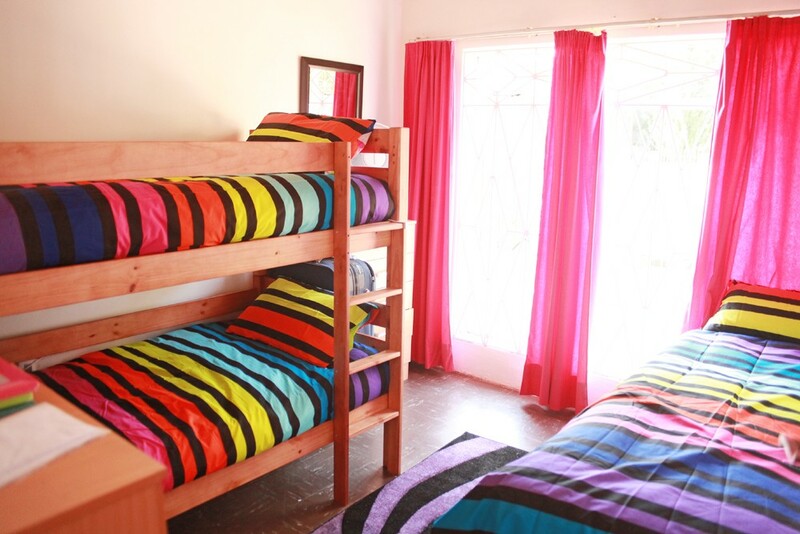 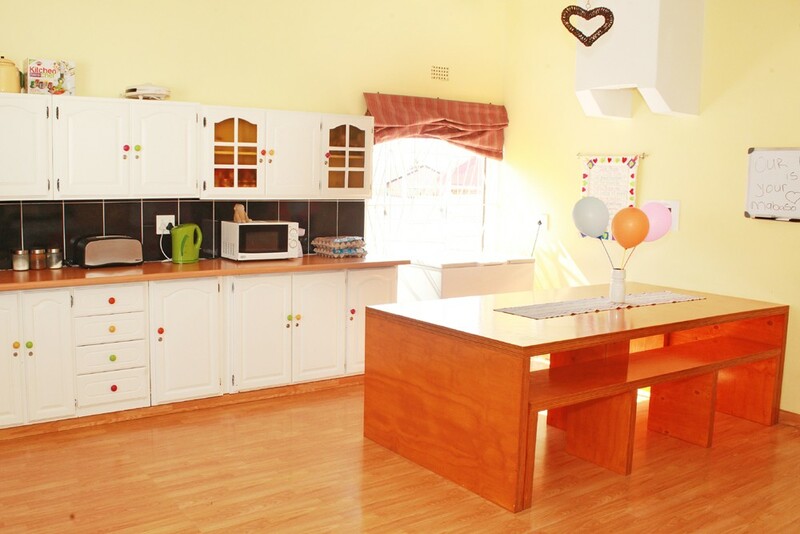 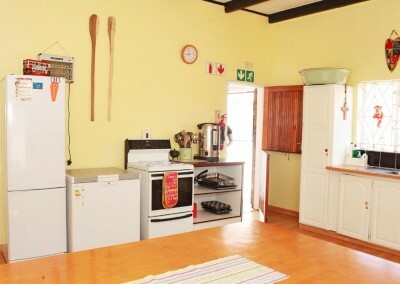 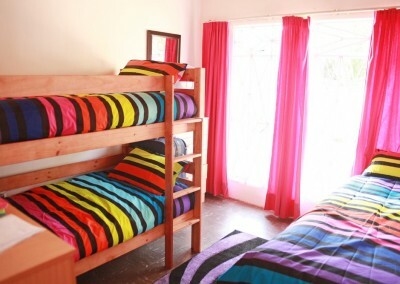 The Winnie Mabaso Foundation is enormously proud of Ilamula House, a home for vulnerable, abused and orphaned girls in Mid Ennerdale, which opened in September 2014. 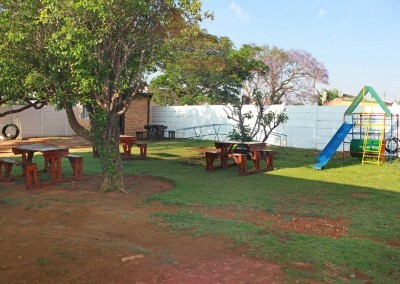 Our home has a fantastic team of experienced and highly qualified care workers who ensure our children are well looked after on every level. 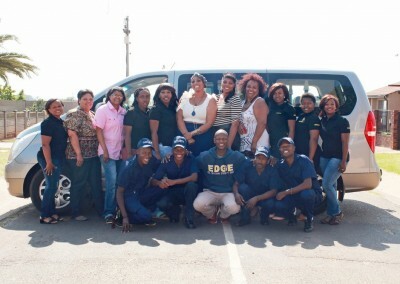 The Winnie Mabaso Foundation was established to support vulnerable and orphaned children in South Africa, particularly those living with HIV/AIDS. Mabaso Love is spreading… come and help us to share it, and make life brighter for those who really need it.